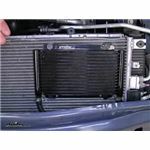 Derale transmission coolers for your 2006 Toyota 4Runner are available from etrailer.com. 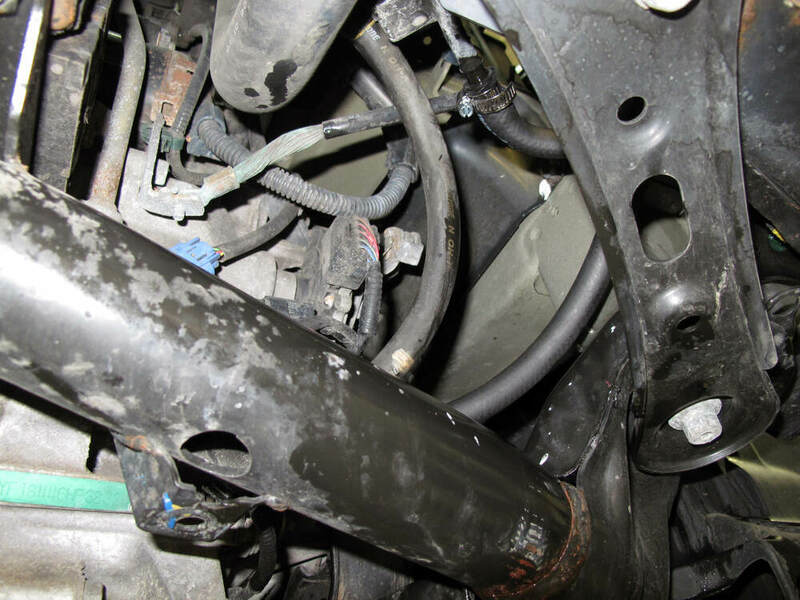 Installation instructions and reviews for your Toyota transmission coolers. 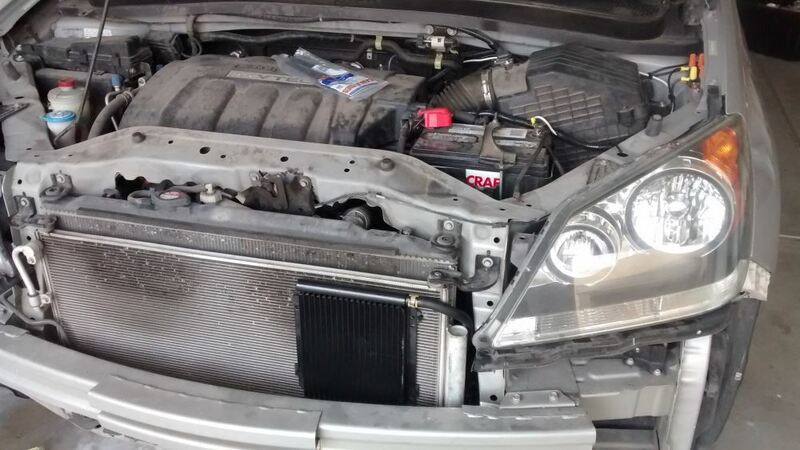 Expert service, and cheapest transmission coolers price guarantee. 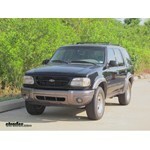 etrailer.com carries a complete line of Derale products. 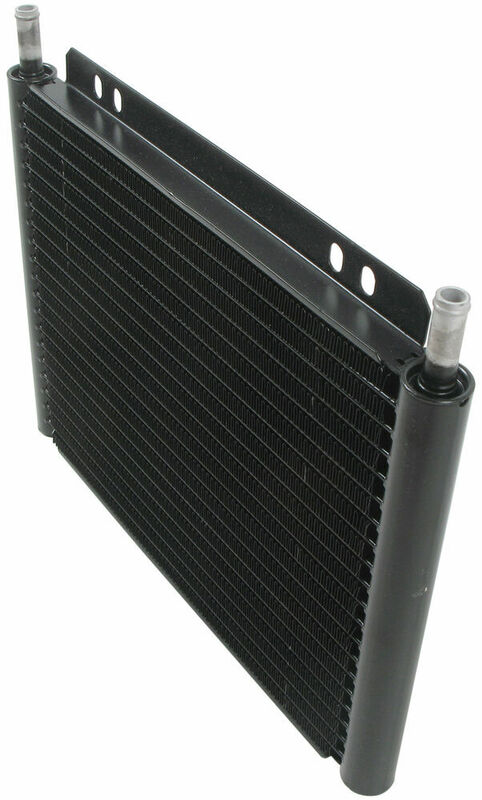 Order your Derale Series 8000 Plate-Fin Transmission Cooler Kit w/Barb Inlets - Class III - Efficient part number D13503 online at etrailer.com or call 800-298-8924 for expert service. 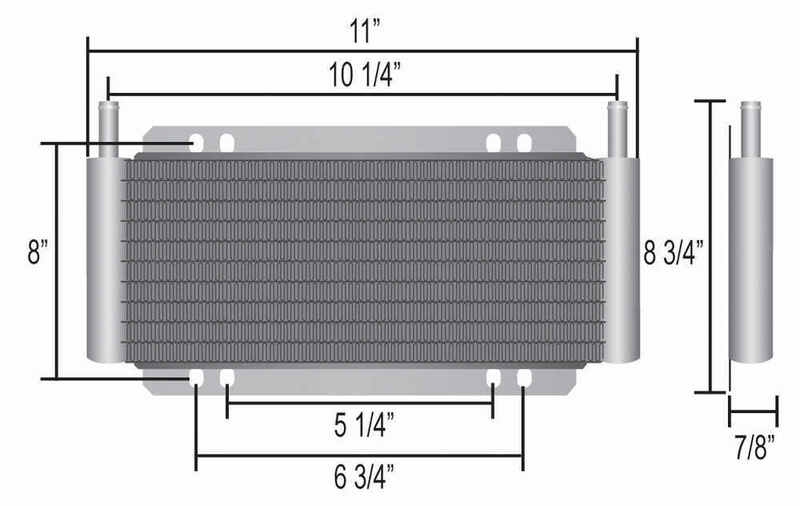 11" Wide x 8-3/4" tall x 7/8" deep, efficient heat exchanger will prolong the life of your transmission and improve its overall performance. 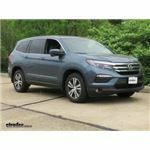 Specifically designed for Toyota 4Runners with late-model, electronic overdrive transmissions. 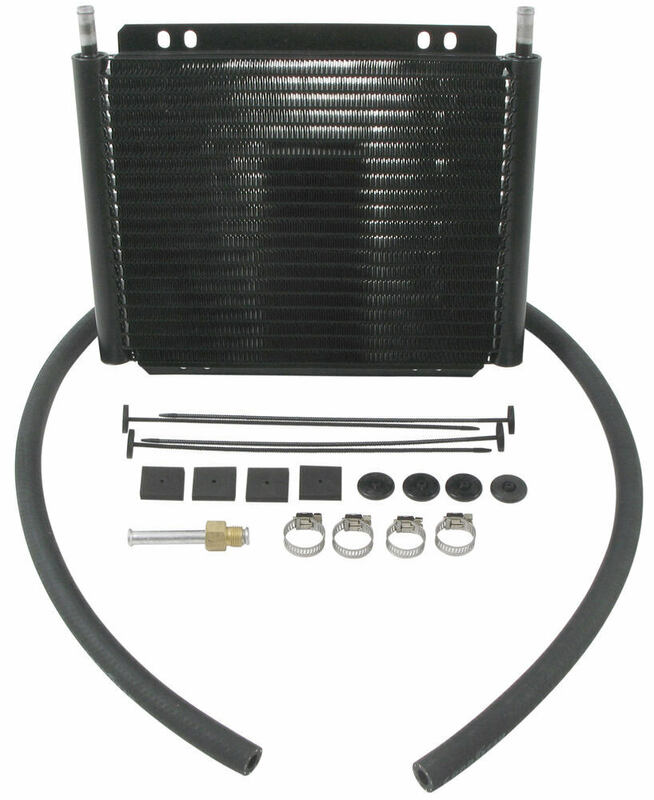 Note: The Derale Insta-dapt radiator adapter fits most vehicles with 5/16" transmission lines, but not all. 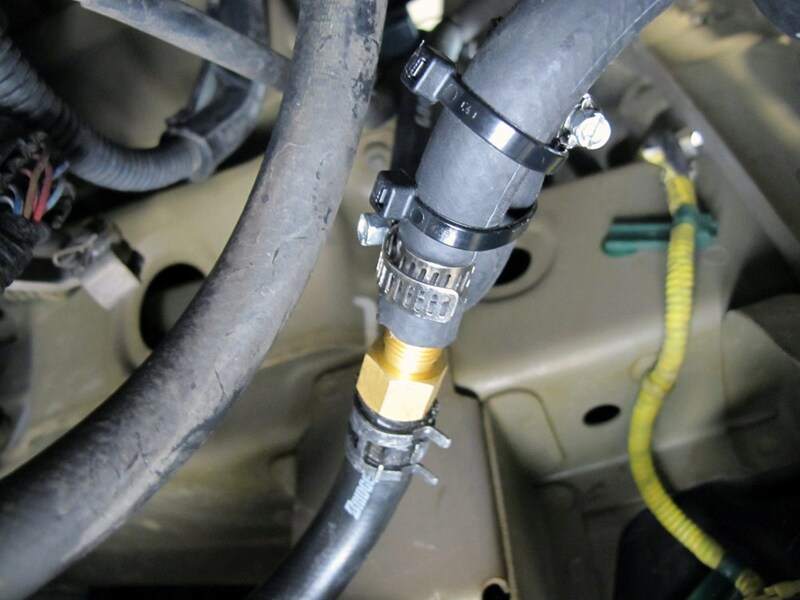 In some cases, additional fittings or alteration of the OEM lines or hoses may be required for installation. 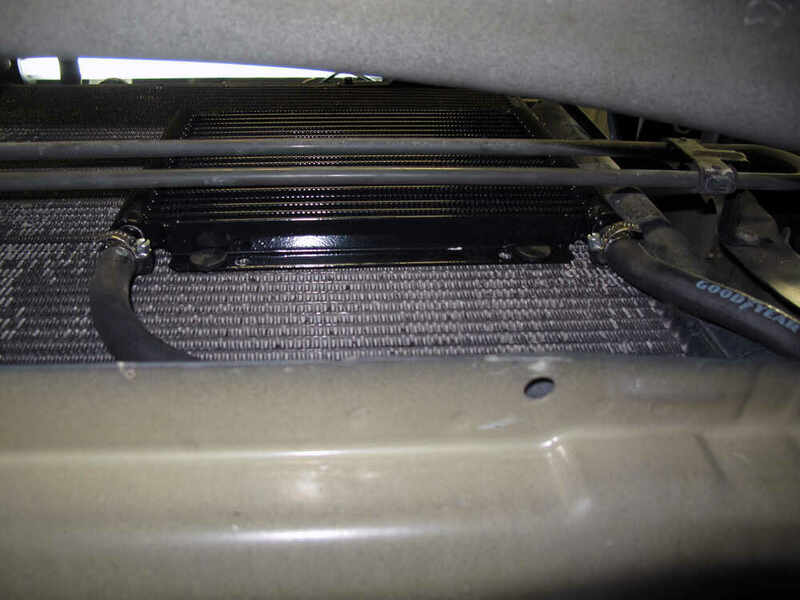 One of the more popular cooling systems available, the radiator-style, plate-and-fin heat exchanger provides increased surface area so that fluids can spread out along the finned chambers to cool faster. In addition to the increased surface area, this cooler also features turbulator technology, whereby fluids are agitated continuously, not only to facilitate heat transfer, but also to prevent any undesirable drop in pressure. 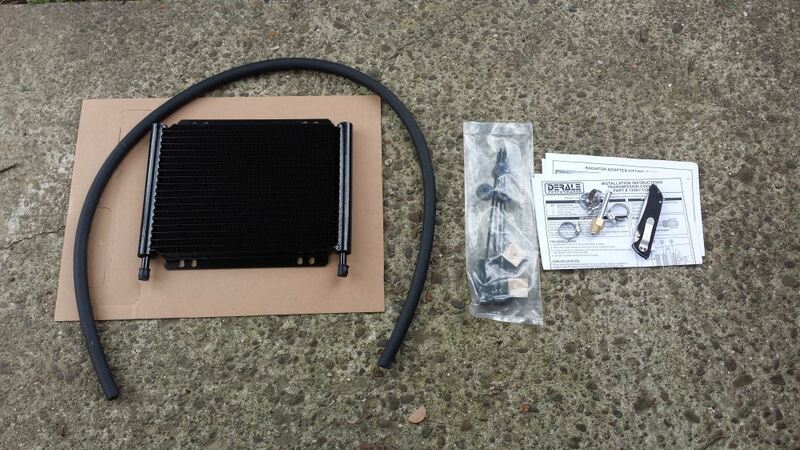 Demot-Derale-Transmission-Coolers-D13503 Today we have Derale Series 8000 Plate Fin Transmission Cooler Kit, part number D13503. 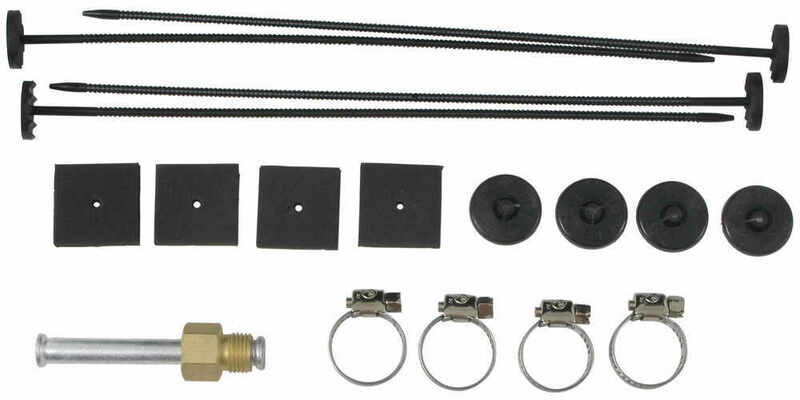 The kit comes with a transmission cooler, a new line, a hose clamp kit for attaching the new lines, and a mounting kit for the transmission cooler itself. It comes with these long post zips that work as a zip tie to secure this in front of your AC condenser. 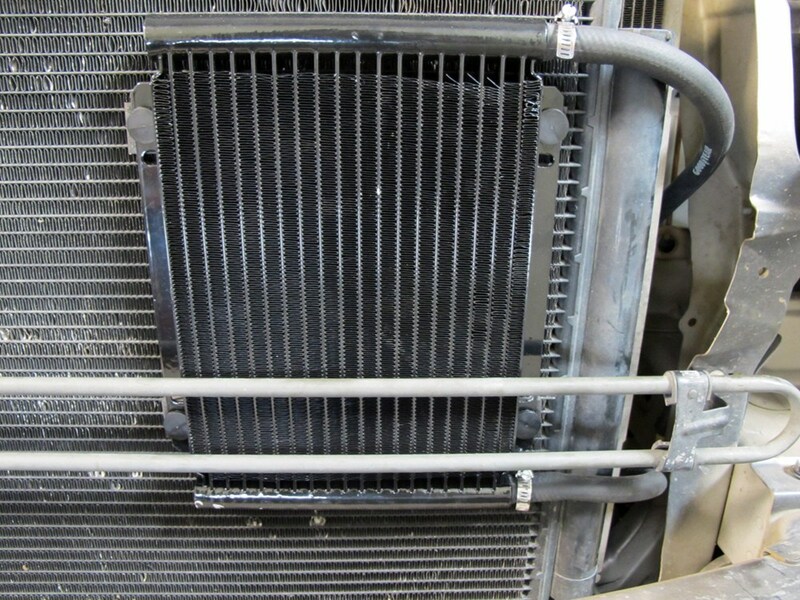 Transmission coolers are universal fit items. They are not vehicle specific; they are designed to fit anywhere there is space. 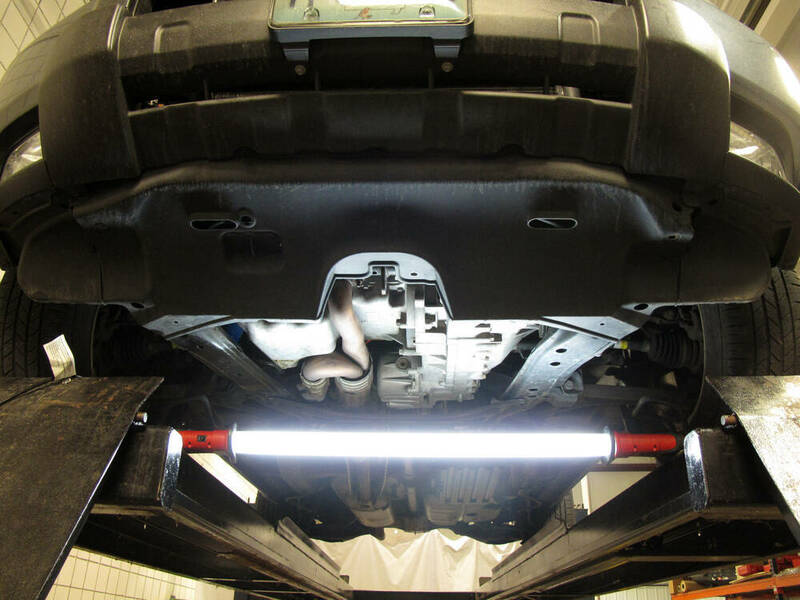 In order to make sure it will fit your vehicle you want to find a spot where you want to mount a transmission cooler, and measure it to make sure there is adequate room. 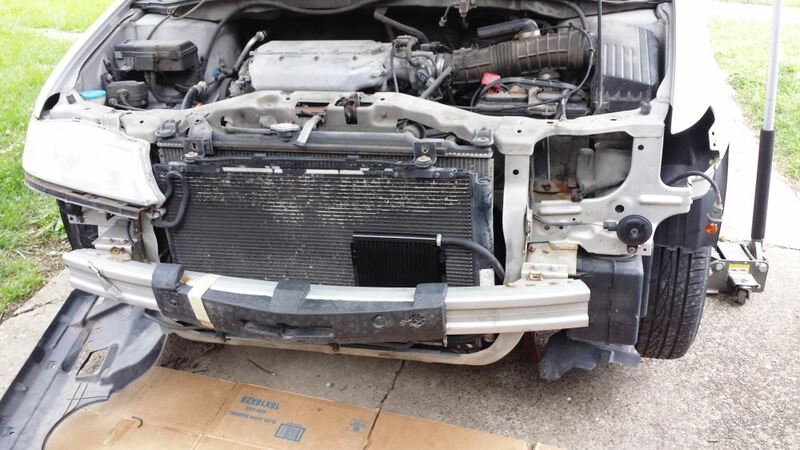 Typically you want it in front of the AC condenser or at least in between the AC condenser and the Radiator itself. 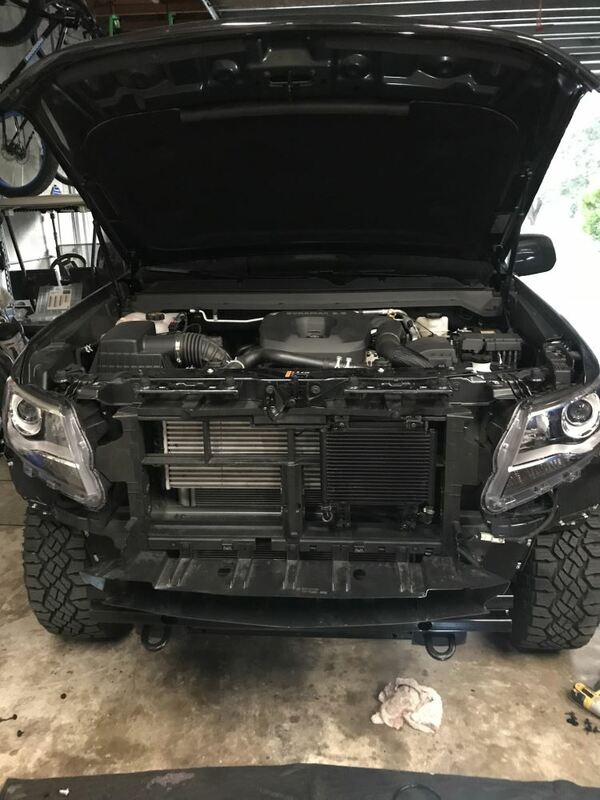 To give you an idea of some measurements weve got about 11 in width, 9 in height, and the transmission cooler itself is about 1 thick. 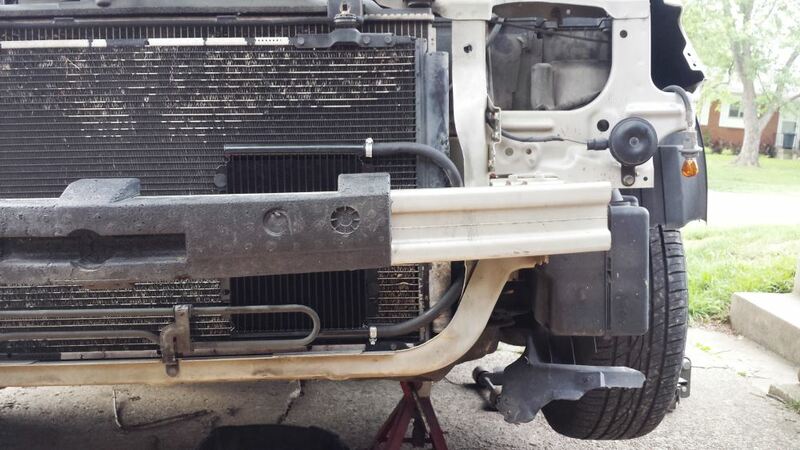 So make sure that you measure on your vehicle that you will have enough space to mount the transmission cooler. 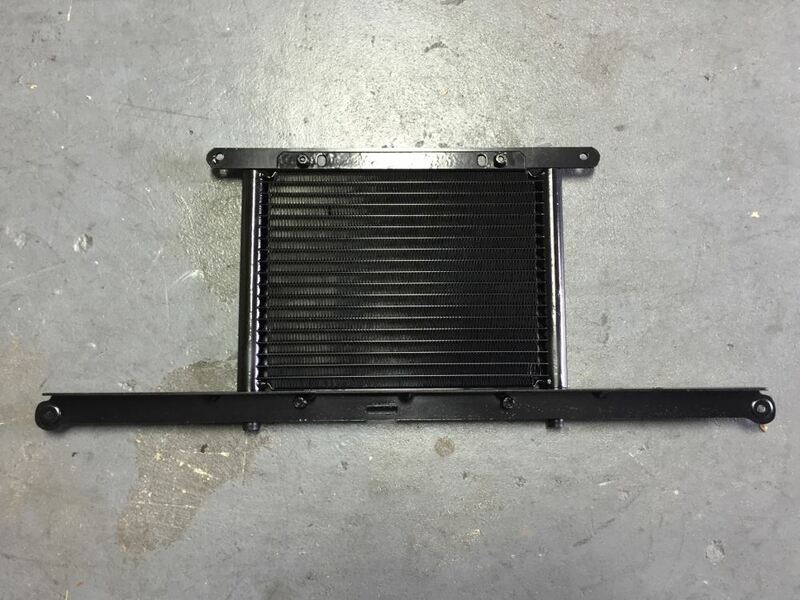 This cooler is covered by 1 year warranty from the manufacturer, and that does it for Derale Series 8000 Plate Fin Transmission Cooler Kit, part number D13503. .
Order: RelevanceNewestRating - High to LowRating - Low to High 11" Wide x 8-3/4" tall x 7/8" deep, efficient heat exchanger will prolong the life of your transmission and improve its overall performance. 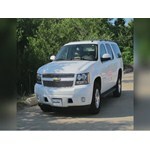 Specifically designed for vehicles with late-model, electronic overdrive transmissions. Still going strong. No problems and Ive still happy with the installation and performance. Thanks for following up! Been a year now, the Taco is running great, have hauled about a 5500 total load on several multi hour trips, transmission is solid. I am installing this on a 2007 Silverado, new body style, V6, 4.3L . I assume the trnasmission return metal line will have to be cut and the rubber line coming from the cooler will fasten to it? Is there an adapter for this or just a standard hose crimp? 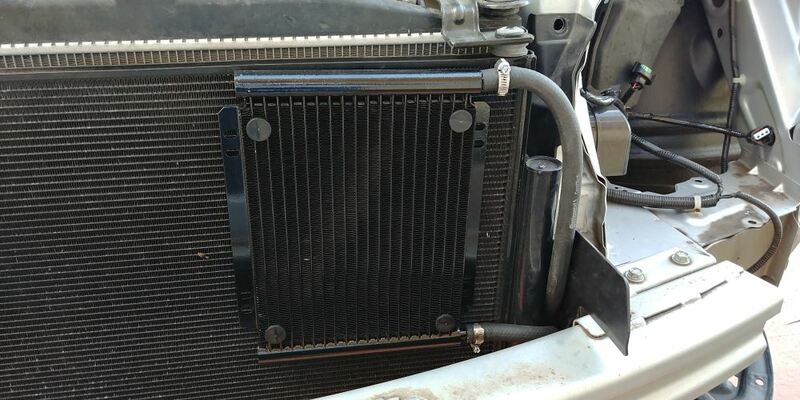 You will connect the new cooler input to the OEM cooler output using an adapter, part D13035. 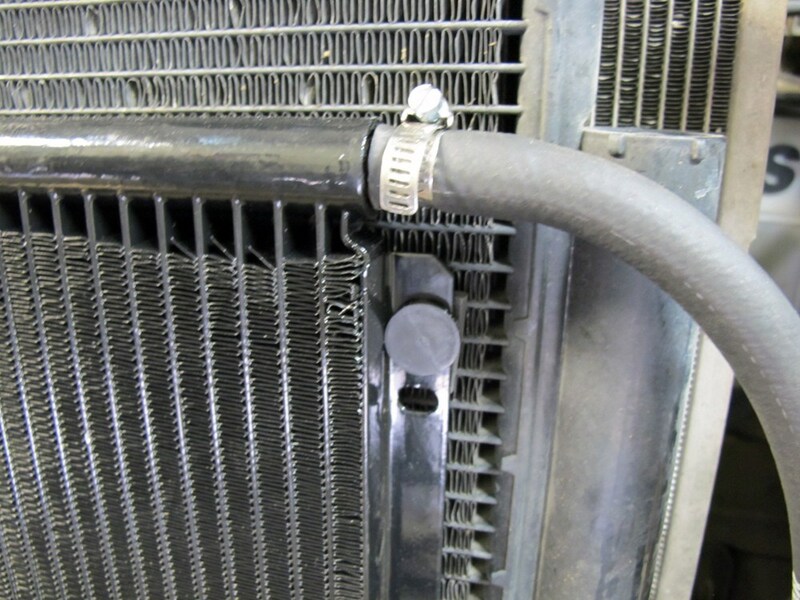 From there output hose on the new cooler will fit over the barb on the metal OEM return line and use a hose clap to secure. 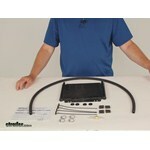 We have a video of this kit being installed on a 2011 Suburban, the install will be very similar on your Silverado. I dont have the cooler any more. I accidentally poked a hole in it when I was replacing the condenser. It worked great until I accidentally broke it! Nice discussion John, thx. 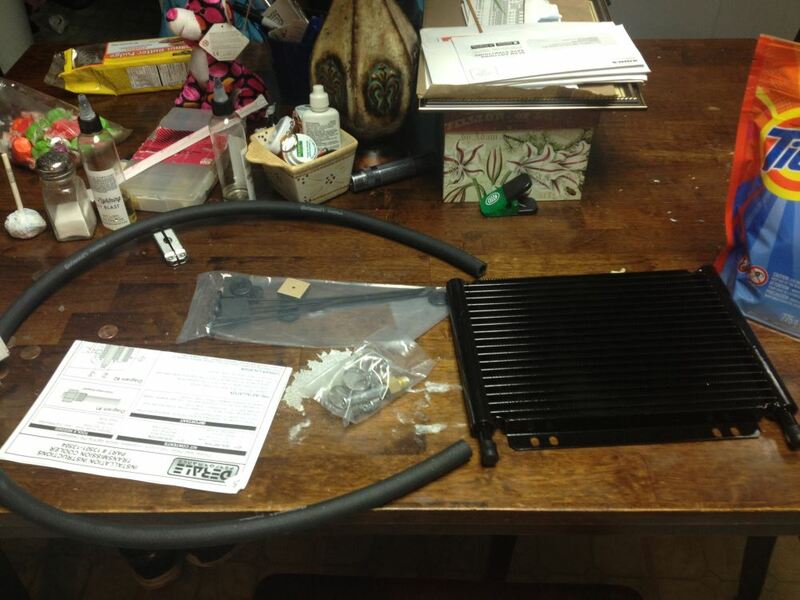 Did you have over heating problems prior to cooler install. 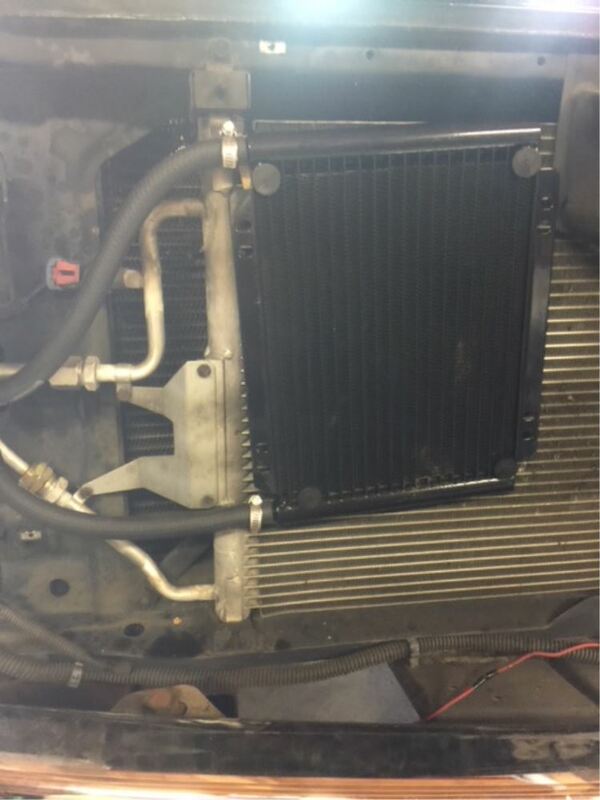 I have a 2011 Liberty that overheats any time I use it off road on hills in the summer....the Jeep dealer told me that they all do this...I wonder if its actually the bypass thermostat? Hi Don, My Jeep has never overheated either engine or trans. I have never heard of them being prone to overheating either. 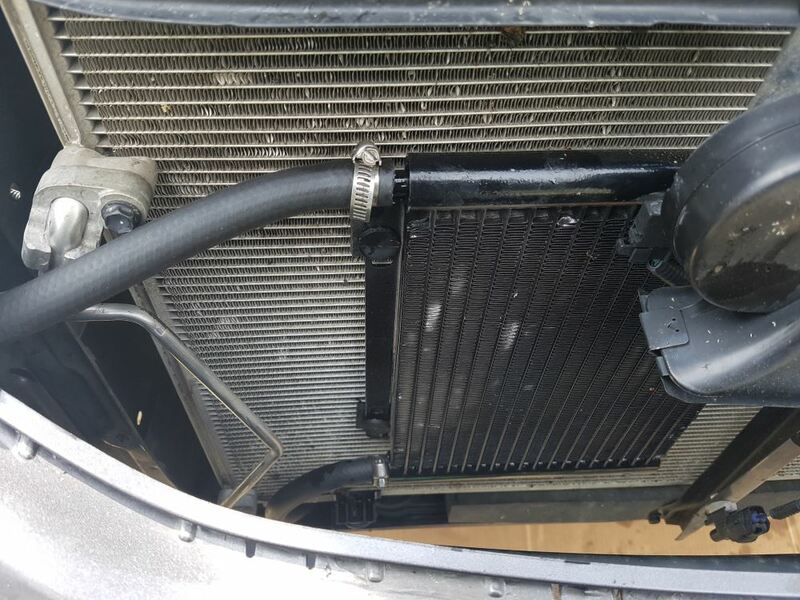 If you suspect the inline thermostat on the coolant line I think that would be easy to check simply by feeling the lines and seeing if the line is returning hot trans fluid without going up front to shed some heat. 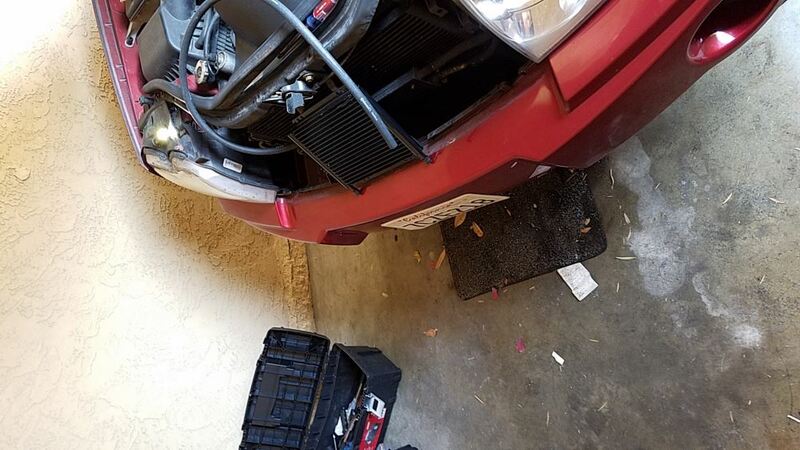 I added the cooler because I put a trailer hitch on and just wanted to make sure that the trans would stay in the proper operating temp range. 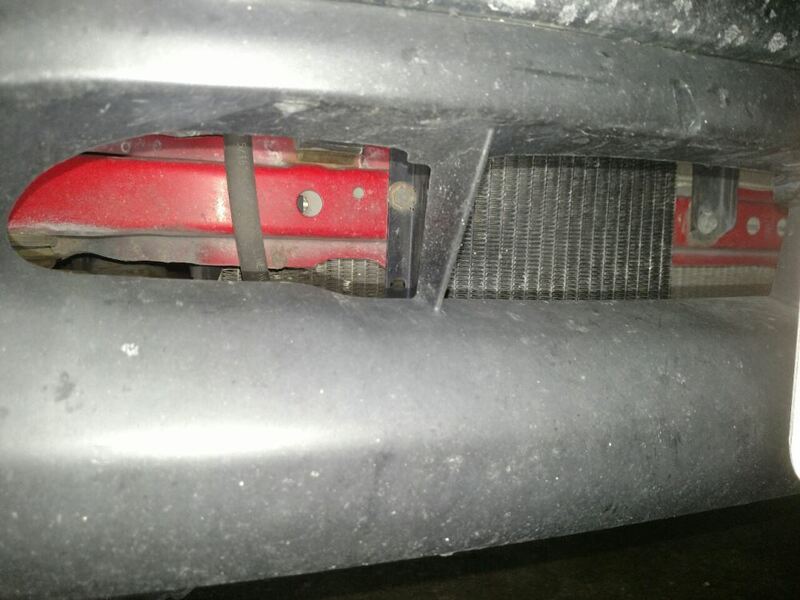 Are there a lot of bugsdebris in the trans or engine radiators? Is the thermostat cycling properly? Any pinched hoses? 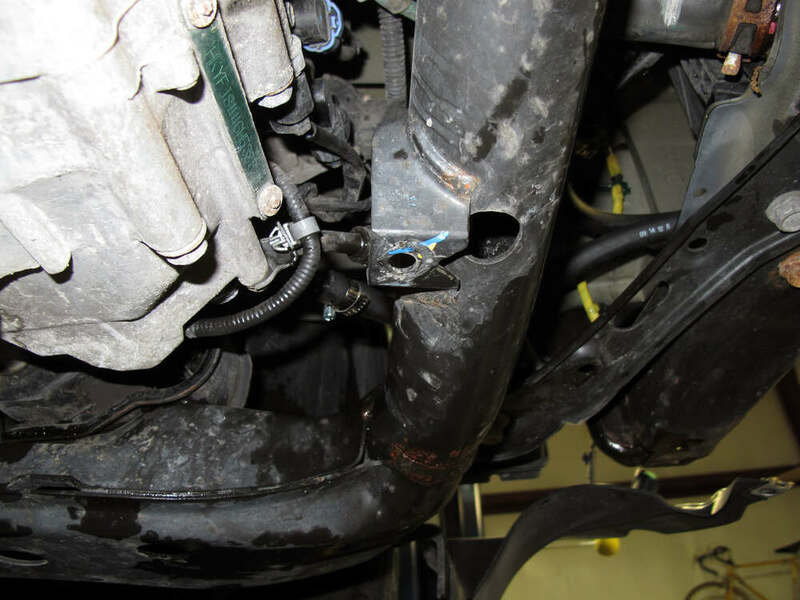 If the engine coolant is too hot it may be a pinched hose. 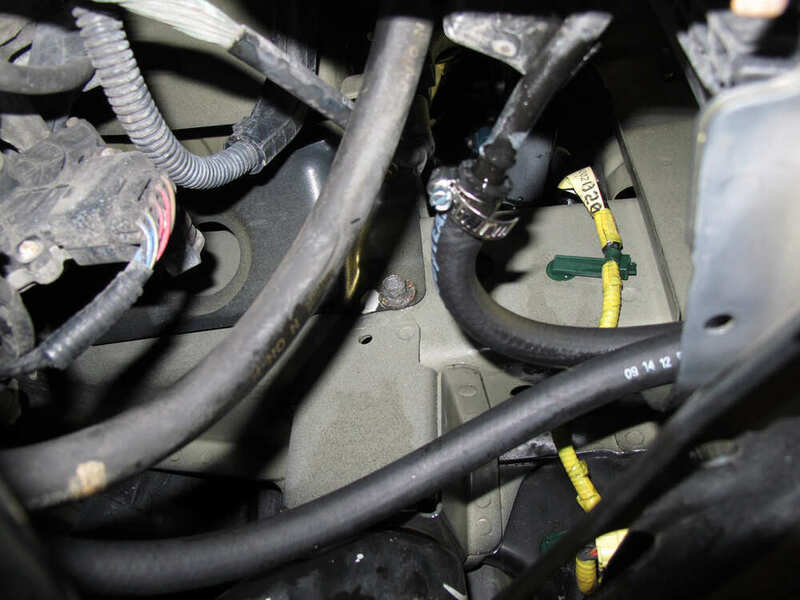 Check the temp of the inlet hose versus outlet hose while the engine is running. 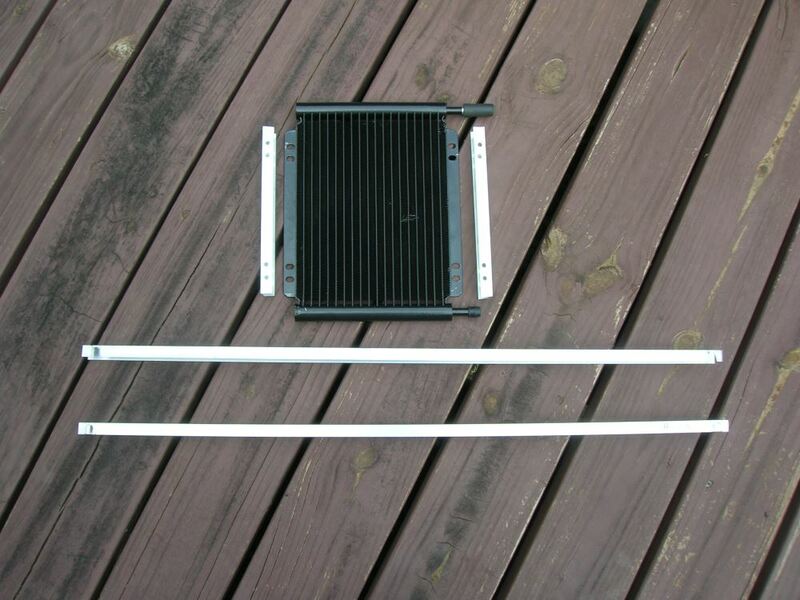 If the return line is at the same temp as the outlet hose the radiator is not shedding the heat adequately. 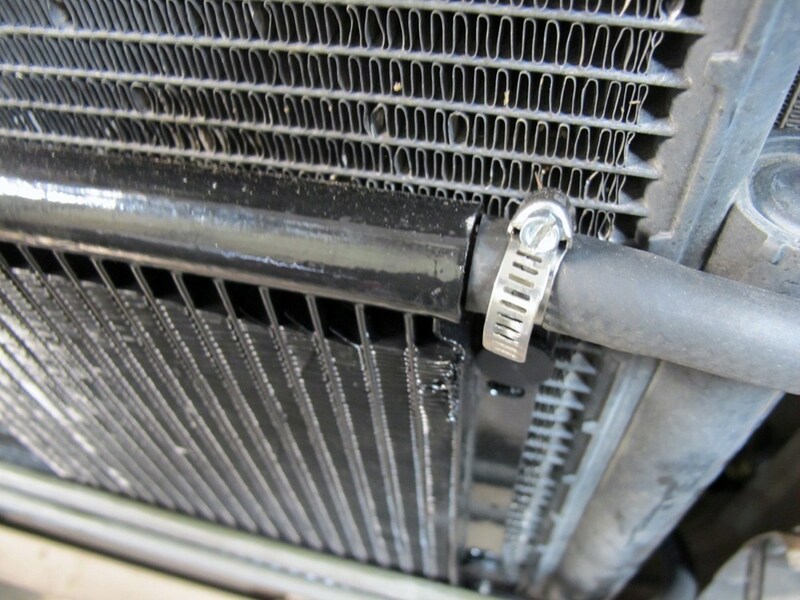 Cooling problems can be a little tricky but a little detective work can usually solve it. We have a few different lines from Derale. 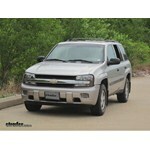 The Series 8000 Plate-Fin and Dyno-Cool lines are lower cost items. They will still perform, but there are options if you are looking for something a little more robust. 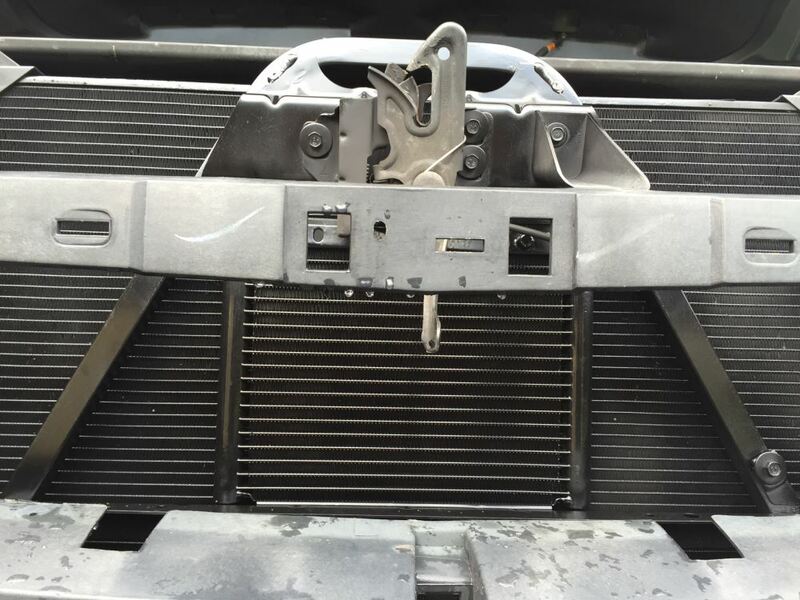 The series 9000 Plate-Fin Coolers and Stacked-Plate coolers would probably be more along the lines of what you are looking for. I had put most of that info in my post. 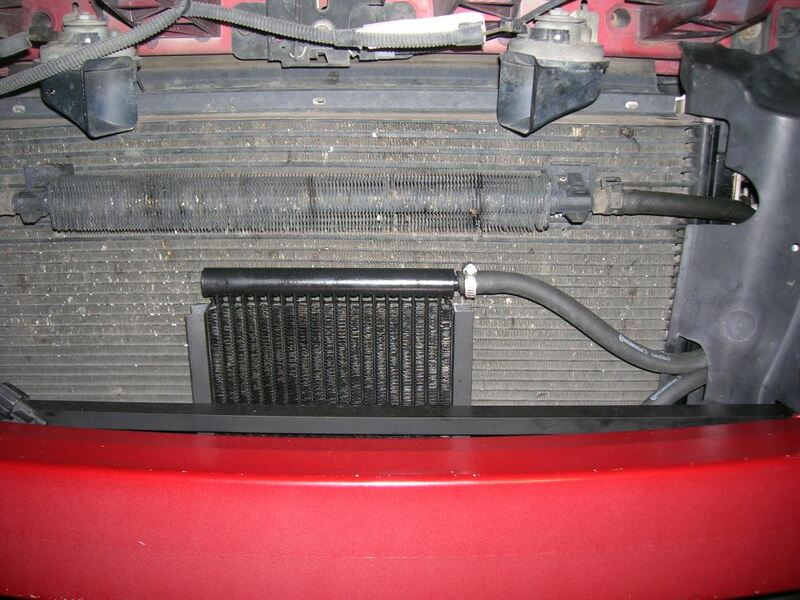 I installed on the drivers side, in front of the condenser and added an additional quart of fluid. Had the dealer do it, not me, so I have no idea if they used additional hose or not. Hey Ken, can I ask you what the dealer charged you to install it? 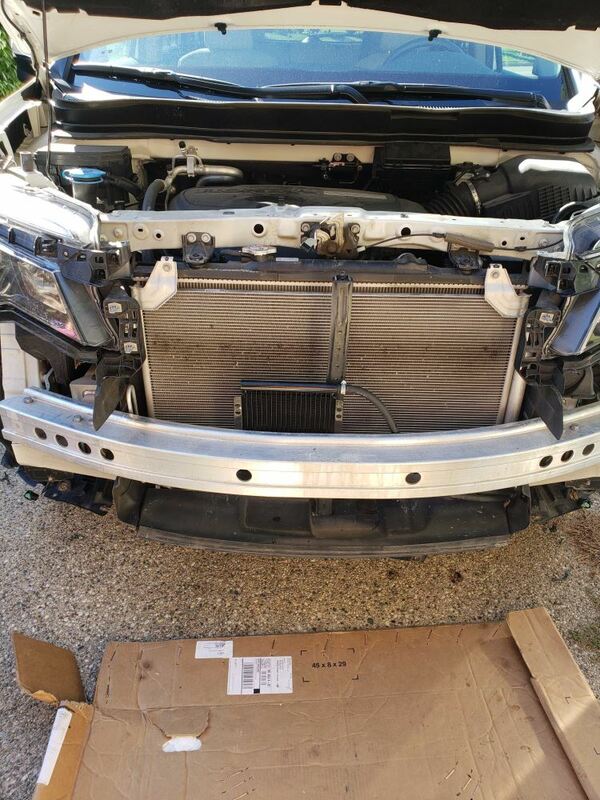 And they didnt have a problem with you installing a nontoyota part? 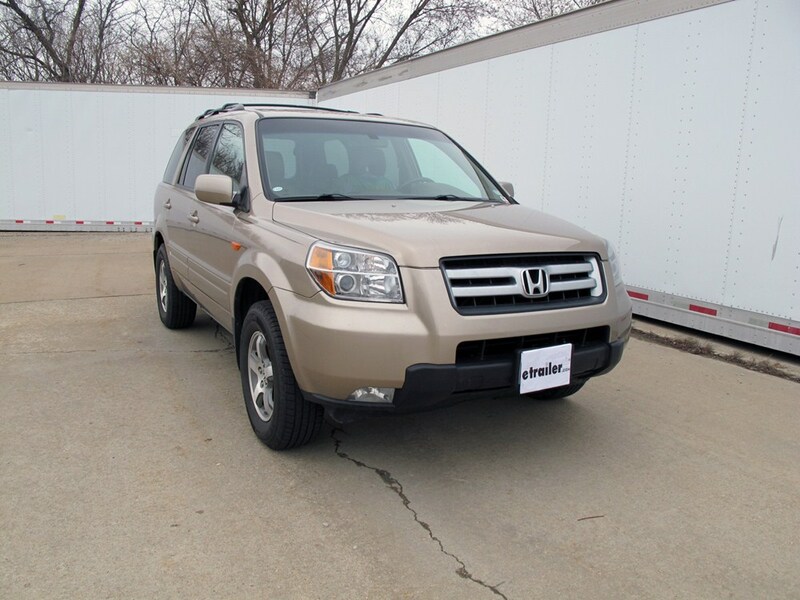 I have a 2007 Outlook as well and we are looking to tow a 3000 lbs travel trailer across country. 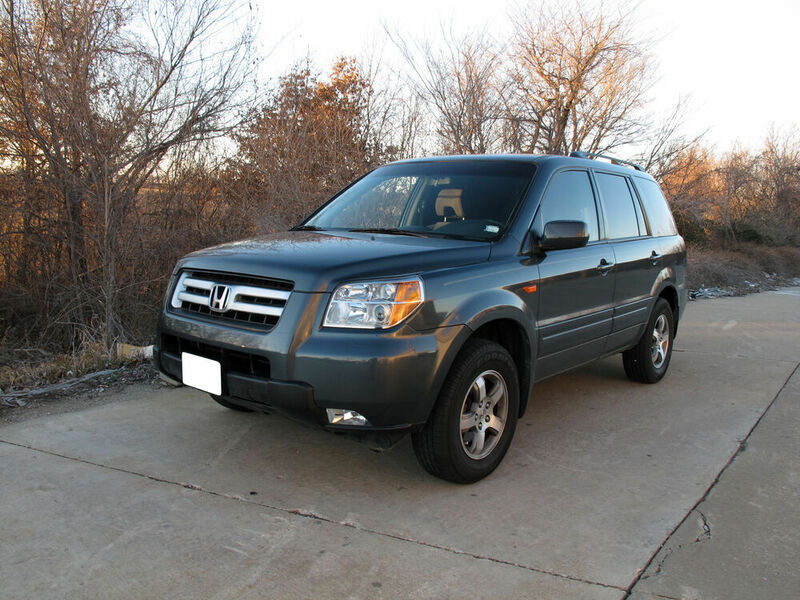 What will you be towing? 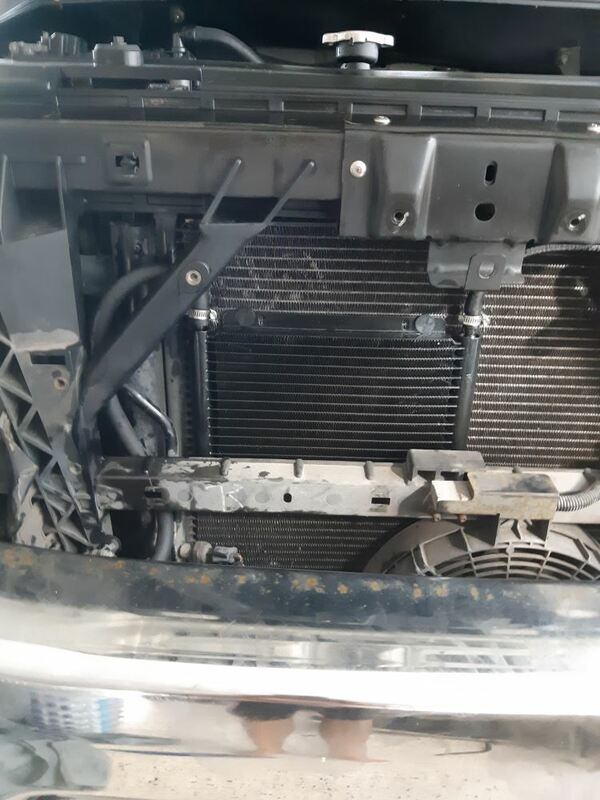 was there any tricks to remove the front of the vehicle to access the radiator? where did you mount yours? 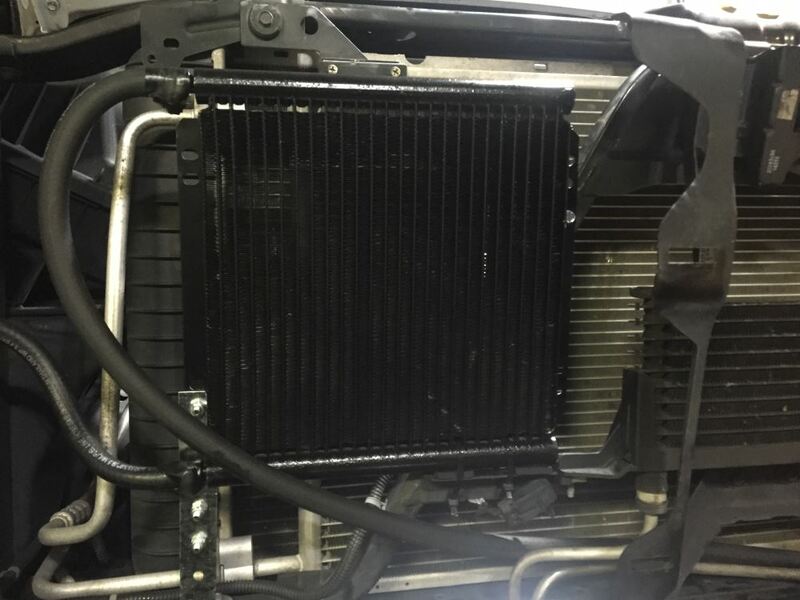 Do you have a question about this Transmission Cooler? 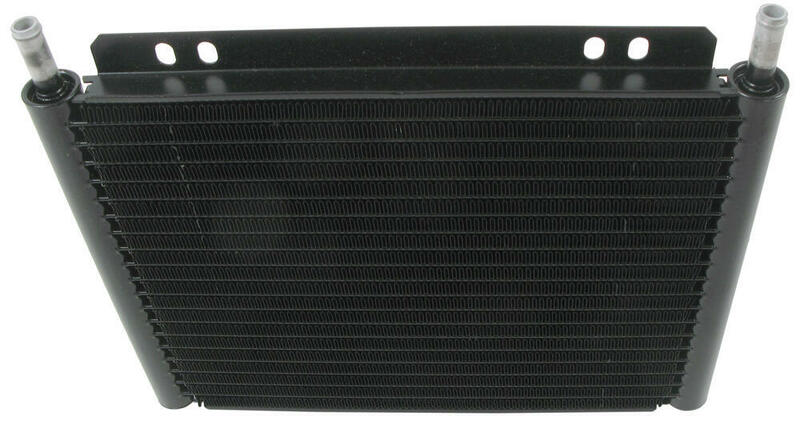 Highest quality transmission coolers for the best price. 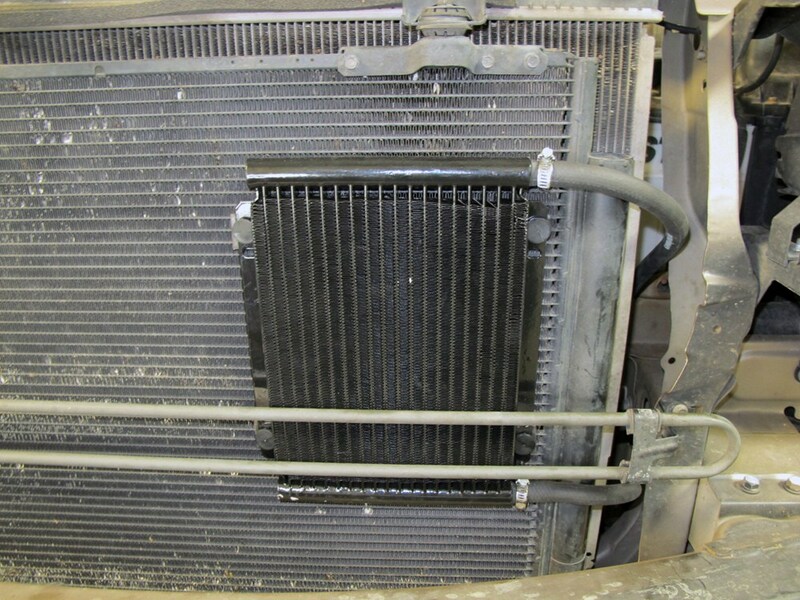 Most detailed, accurate transmission cooler information available.